 "With the data and insights we get from Quri, we were able to rethink our field coverage strategy and implement a new benchmarking and tracking system for promotion execution that has yielded a significant increase in sales." 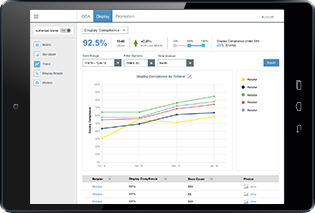 Quri provides an in-store view from the perspective of the shopper, empowering CPGs to improve execution and performance at the store level. 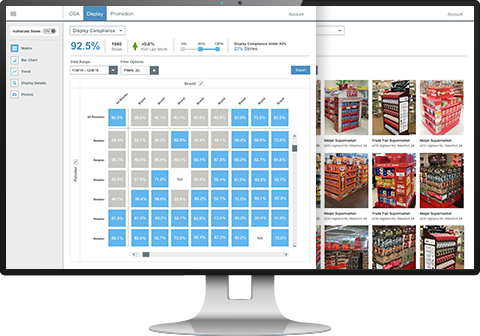 Easily understand performance across brands, retailers, or your own internal grouping of stores. 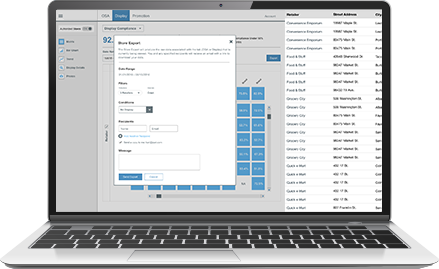 Quickly access detailed reports you can create in a few clicks that generate straightforward, actionable exception reports. Track progress over time with routine data collection, and uncover trends by brand, retailer or collection of stores you choose. We continuously collect data in thousands of stores every day, and in 100% of all major US retailers. We have a rigorous Quality Control process of GPS, time verification and QC staff review to get the quality needed to serve as information currency. Easily sharable data displayed to mirror how your teams are structured and how you look at your business.